Sandra Ridley is a Saskatchewan-born poet who lives in Ottawa. 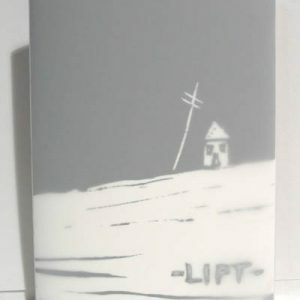 Lift is part of her first collection of poetry, entitled Downwinders, which won the 2008 Alfred G. Bailey Prize. Ridley was a Fringe Reader at the 2006 Eden Mills Writers’ Festival, and her work can be found in various Canadian journals including Arc, Grain, Prairie Fire and Taddle Creek.